The Brain Is Connected To The Network. 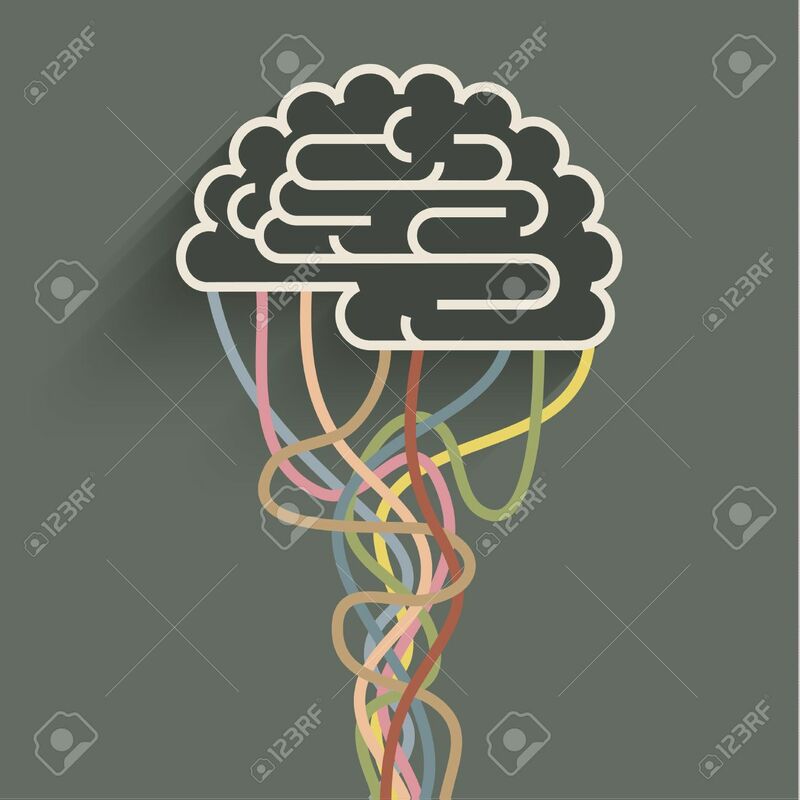 Concept Of Artificial.. Royalty Free Cliparts, Vectors, And Stock Illustration. Image 37746073.